Pizza at BOnA. Photo: Naomi Knill. Stretching from Camberwell New Cemetery in the north to Mayow Park in the south, taking in the Horniman Museum and Gardens to the east, the SE23 postcode where Forest Hill falls is diverse. But the real eating and drinking hub of what is locally considered to be Forest Hill can be found within a short walk of the train station. Despite being dissected by the busy South Circular, Forest Hill has a strong sense of community and, over the past five years, the food scene has improved dramatically. 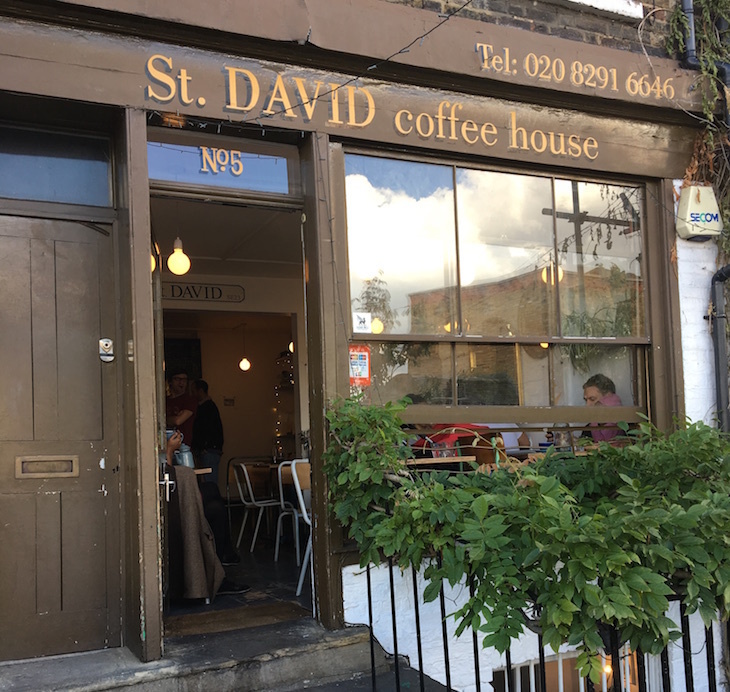 First stop for coffee is St David Coffee House, with its enviable position perched on an elevated cobbled walkway overlooking the main road. 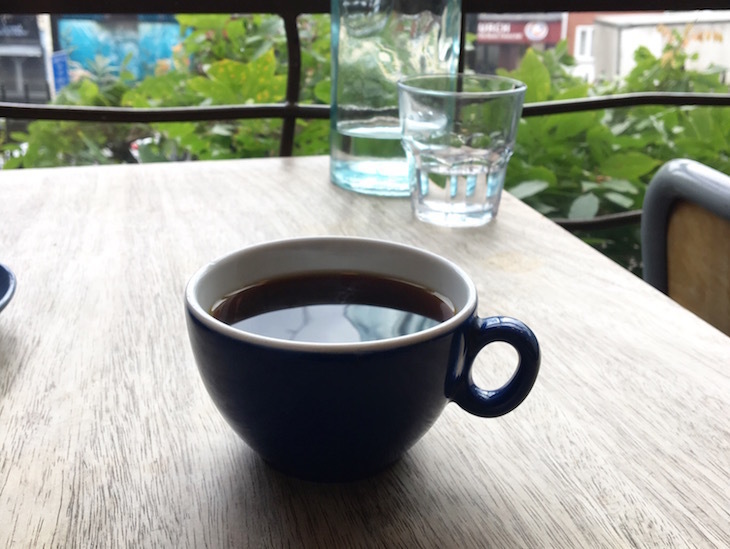 This quaint café filled with wooden chairs, formica-topped tables, vintage finds and local artwork, serves the best coffee in Forest Hill, with beans from Square Mile Coffee and rotating guest filter on the V60 and aeropress. The food is good too and will see you through from breakfast to afternoon cake, with everything in between. Think corn fritters with avocado and house kasundi, toast with ricotta and figs and stunning homemade quiches. The downstairs space is light and airy, a calm working space for freelancers during the week. Filter coffee at St David Coffee House. Photo: Naomi Knill. In fact, this little corner of south east London is home to quite a collection of vintage and art-centric cafés. Café, art gallery and antique shop The Montage is a labyrinth of magical rooms filled with such an eclectic collection of antiques, furniture and miscellaneous artefacts that you really do feel like you’re stepping into Wonderland. Go for homemade cake and a feast for your senses. Canvas & Cream, which opened its doors with more than a little help from the willing local community in 2012, is a community hub comprising art gallery, therapy rooms, artists’ studios and an all day restaurant. With its vintage crockery, mismatched chairs and a spacious interior, Canvas & Cream is popular with locals for brunch and hearty lunches. Expect eggs done every way imaginable, spiced chickpea, sweet potato & cauliflower burgers, and stacks of American-style pancakes at the weekend. The food prices are at the higher end for the area though. 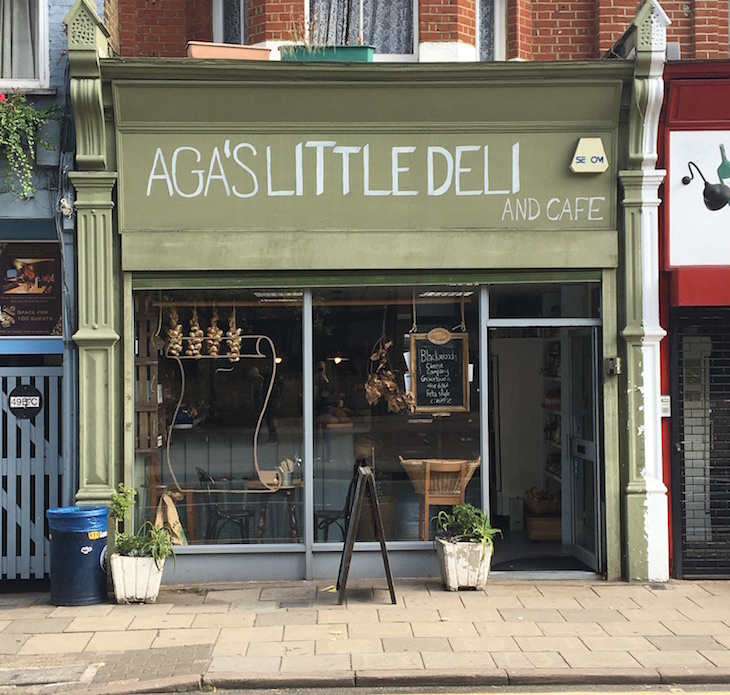 We love Aga’s Little Deli for its produce-driven menu and warm welcome. Specialising in everything cheese related, sourced from Neal’s Yard Dairy and Mons Cheesemongers, it even hosts a raclette night once a month. The Bermondsey Friar at Aga's Little Deli. Photo: Naomi Knill. 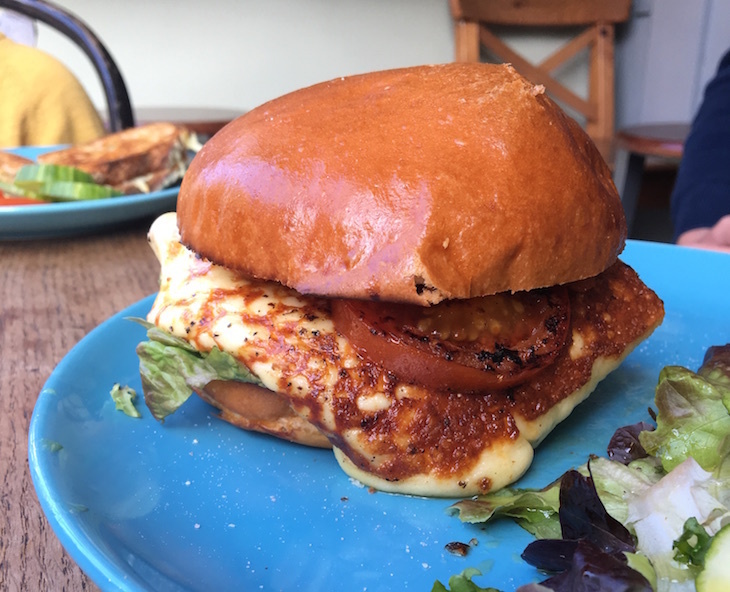 The toasted cheese sandwich (Montgomery’s Cheddar, Comté and Emmental with leeks and gherkins on local Brick House sourdough) and the Bermondsey Friar (grilled halloumi-style cheese from Kappacassein Dairy, avocado and chilli sauce in a brioche bun) are the stars, but you’ll also find homemade soups, freshly made sandwiches, biscuits and Monmouth coffee. 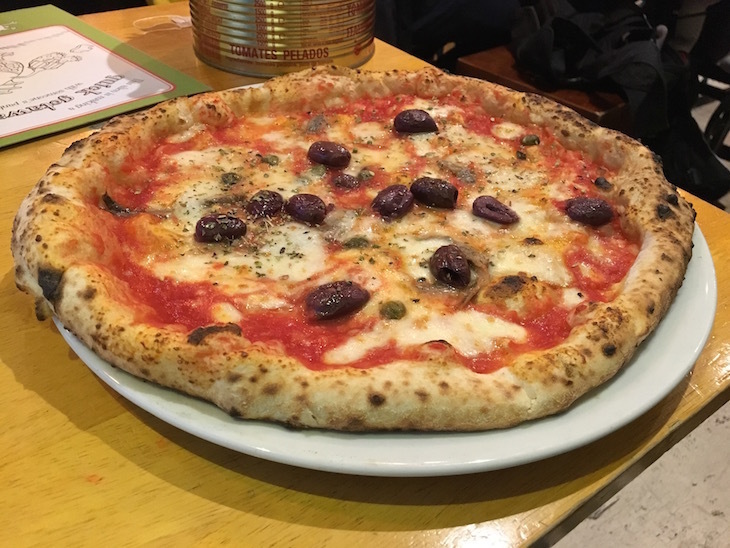 A short stroll from Forest Hill station, BOnA serves up excellent sourdough pizzas from the wood-fired oven. Chewy crusts, plentiful toppings and a genuinely warm welcome make this a great place to share a meal with family or friends. 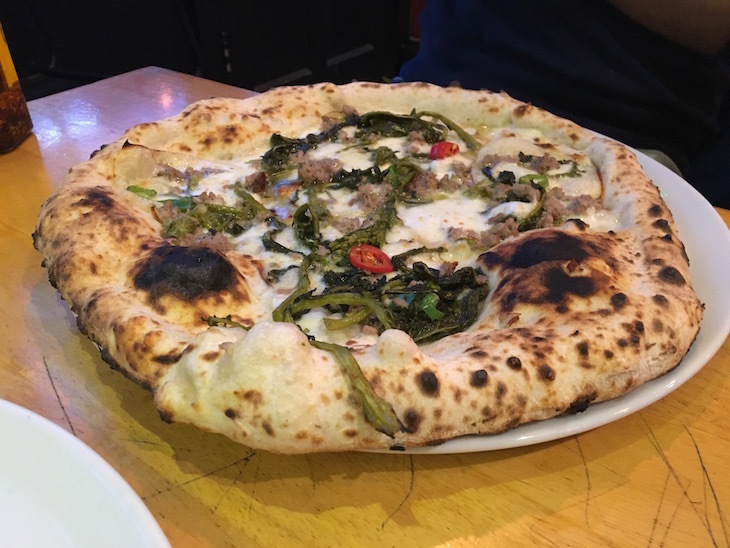 Try one of the pizza bianca (no tomato sauce), washed down with a beer or two from local brewery, Canopy Beer in Herne Hill. Pizza bianca at BOnA. Photo: Naomi Knill. Supper clubs, pop-ups and late night cafés are where it’s at for informal, evening dining in this area. Nyonya London, a south-east Asian street food pop-up, has a permanent residency at St David Coffee House every Thursday evening, serving laksa (a rich and vibrant noodle soup) and sides like chicken satay and otak-otak fishcakes. Be sure to book ahead or get there early. Over towards Honor Oak Park, local institution Babur, has been serving up gourmet Indian food and cocktails for over three decades. The menu here is ever evolving, but with dishes like Gurkhali ostrich tikka, cod cheeks with garlic butter and saffron, and spinach and sweet potato shingara on the menu, you can be sure that you won't be dining on standard curry house fare. The service is professional, if occasionally a little swift, and the atmosphere (certainly on a weekend evening) is lively. 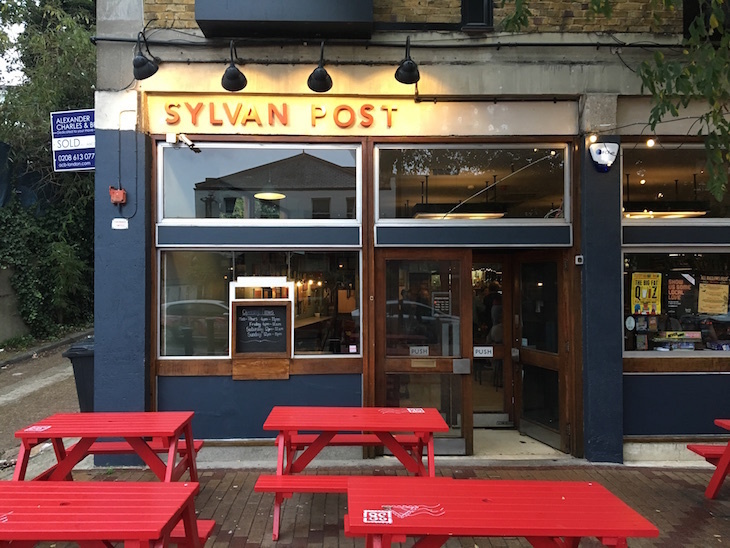 Almost directly opposite BOnA is Sylvan Post, a spacious, relaxed pub in what was once the old Forest Hill Post Office. 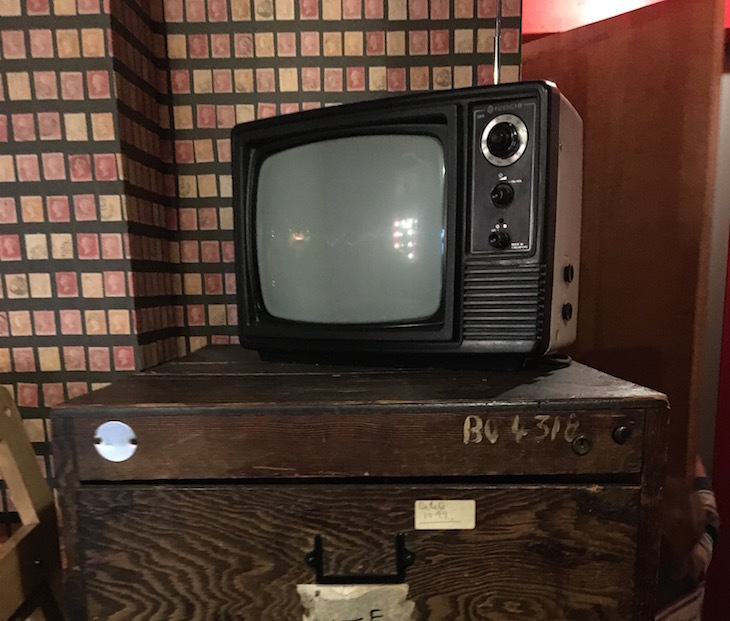 There are plenty of reminders of the Royal Mail history, from some of the original post boxes outside to the vaults, which have been converted into cosy seating areas, at the back of the pub. There's a fair range of beers, including the ever-popular Gamma Ray from Beavertown on draft, and local Brixton Effra Ale in bottles. It strikes a great balance of being family-friendly without feeling overrun with children. It's the best place to get settled in for a long afternoon of beers and board games. Inside the Sylvan Post. Photo: Naomi Knill. The Signal underwent a huge refurbishment in 2016 and is now a bright, spacious pub serving lunch and dinner all week. Food-wise, it's best-known for its roast Suffolk chicken, sold as whole, halves or quarters with chips. Beer drinkers will find Doom Bar and London Pride on the pumps and a few craft beers by the bottle. The monthly comedy nights are well worth a visit. If you’re in search of a beer garden, then head to The Dartmouth Arms. It serves a decent enough selection of ales, but tends to be on the pricier side. 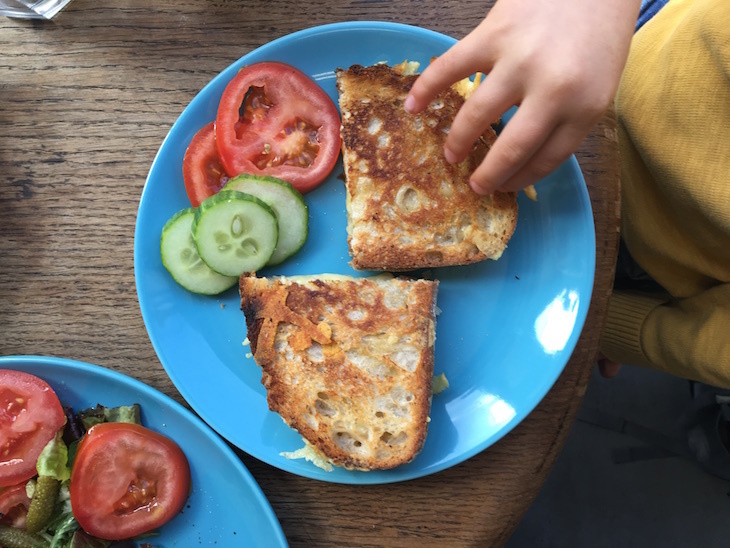 The children's cheese toastie at Aga's Little Deli. Photo Naomi Knill. There is no doubt that Forest Hill has its fair share of children these days and they are increasingly well catered for, with many young families moving out to Forest Hill from zone 2. For new parents with babes in arms who need space to manoeuvre a pram, Canvas & Cream is a good call. There is plenty of space and big loos, although anyone with a lively toddler in tow may feel like they’re trying to contain a bull in a china shop. Better instead to head for The Montage with its dedicated children’s playroom in the basement and courtyard garden, or The Phoenix Café on Stanstead Road – a firm midweek favourite with local parents and weekly post-rehearsal hang out for Hummy Mummies and their tots. Across the road from Forest Hill swimming pool, is The Archie Parker. A simple café with a nice 1960s and 1970s vibe, it's the best place to go for a post-swimming pick-me-up of hot chocolate and buttered crumpets. For weekend lunches and early teas, the family-friendly BOnA is a welcome haven. Even better, the children are kept entertained by watching their pizzas being made, and they serve smaller pizzas for younger children. Finally, whilst we’re not suggesting you’ll be feeding your children sugar laden treats every day, Sugar Mountain is the only place to go for weekend treats for big kids (of all ages).